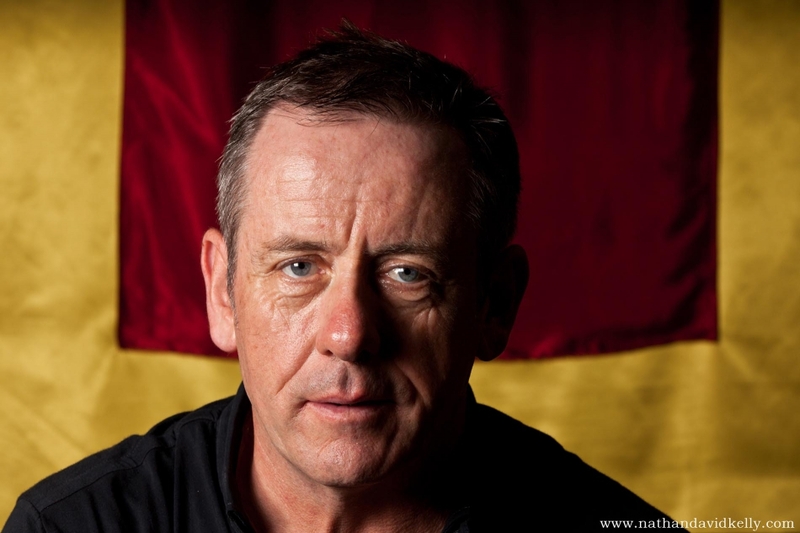 Recently Cairns photographer Nathan Kelly was commissioned to shoot a number of portraits and live shows of Irish folk singer Luka Bloom during his Australian tour. 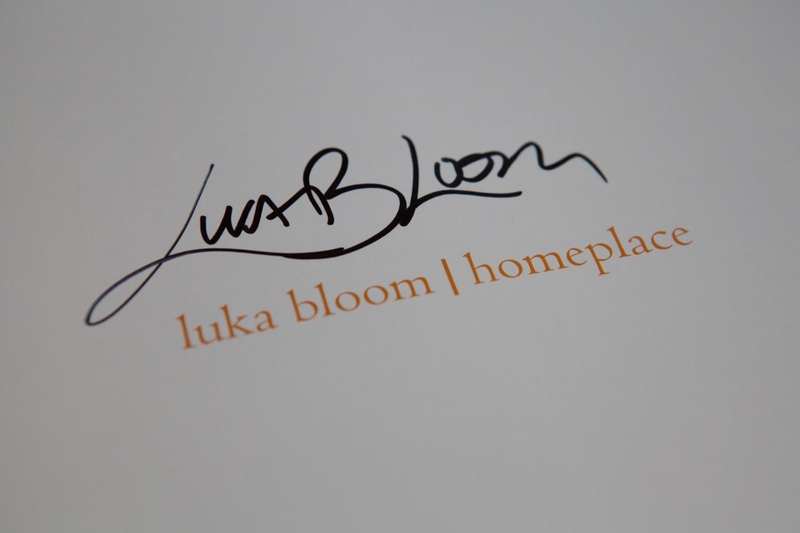 Nathan’s Image is the background image for Luka Bloom’s entire website, which is pretty cool. Luke Bloom presented Nathan with a signed copy of his new book. 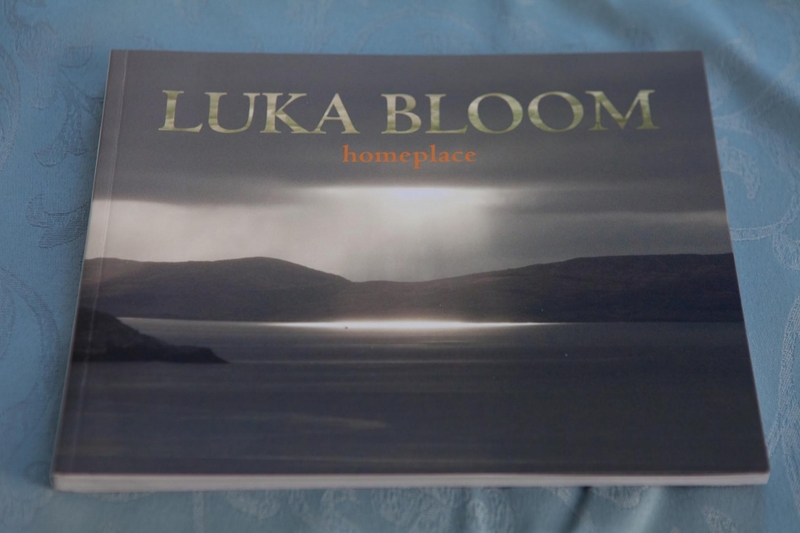 Cairns Photographer Nathan Kelly’s portrait of Luka Bloom as it appears in Homeplace. Nathan Kelly’s portrait of Luka Bloom as it appears in his new book.